We all know business in Frisco, Texas is booming and has been for years. With that boom comes a need for professional, affordable and reliable merchant services. In Frisco, if you have a restaurant, retail or hospitality location, we can help. We provide services for everything from pizza shops, fine-dining and bars to retail and enterprise merchants. Having serviced the DFW Metroplex since 2002, we have thousands of satisfied customers that appreciate our transparent rates, personal service, and professionalism. We are your one-stop shop for all your payment processing needs for your business in Frisco, Texas. According to Wikipedia, In 2011, CNN listed Frisco as one of the “Best Places to Live” in the nation, and Forbes ranked it 7th in its list of “America’s 25 Best Places To Move”. The Dallas Cowboys will move their corporate headquarters to Frisco in time for the 2016 NFL football season, with the complex expected to open in June 2016. The 91-acre Dallas Cowboys project that will include the team’s new headquarters and training facilities, and will be located on the corner of the N. Dallas Tollway and Warren Parkway. We understand that your business is unique, with payment processing needs specific to your business goals and customers. We offer a variety of merchant credit card services in Frisco, Texas. At Merchant Services Frisco, choose from merchant credit card processing services created for specific merchant types, including restaurants, business-to-business, retails stores, and enterprise. All designed to help you streamline the payment process, save money and secure customer payments. 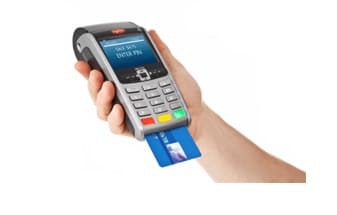 We have all the latest credit card machines and best rates available. If you need Apple Pay or EMV (chip and pin), we’ve got you covered. If you just need to accept credit cards without a POS system, a multi-functional credit card terminal is the way to go. 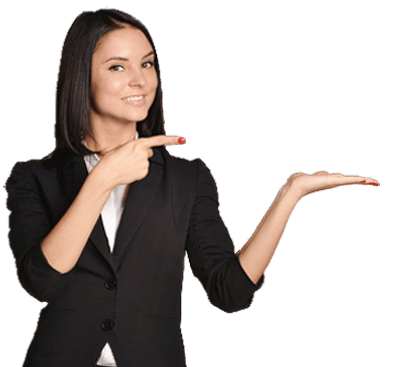 At Merchant Services Frisco, we will give you a no hassle rate review or processing statement analysis to find the best effective rate for you. 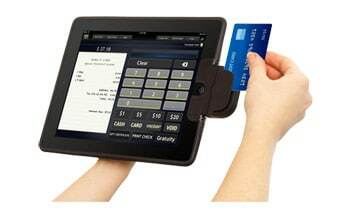 If you need an updated POS system in Frisco, we have the latest mobile technology for restaurants and retail businesses.